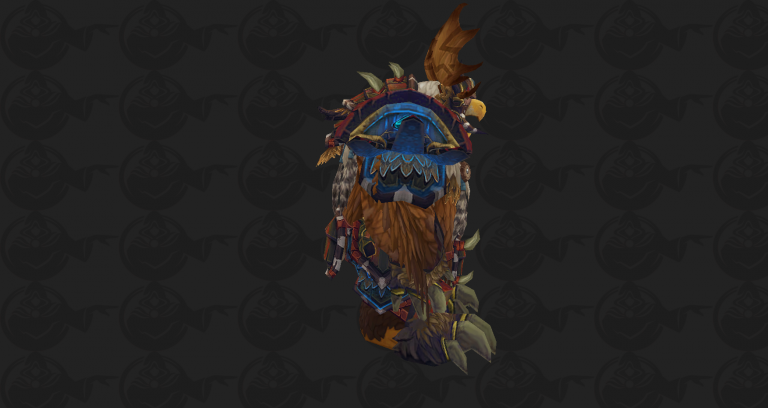 Highmountain Tauren received a new Incarnation: Chosen of Elune form in the latest 8.1 PTR build. 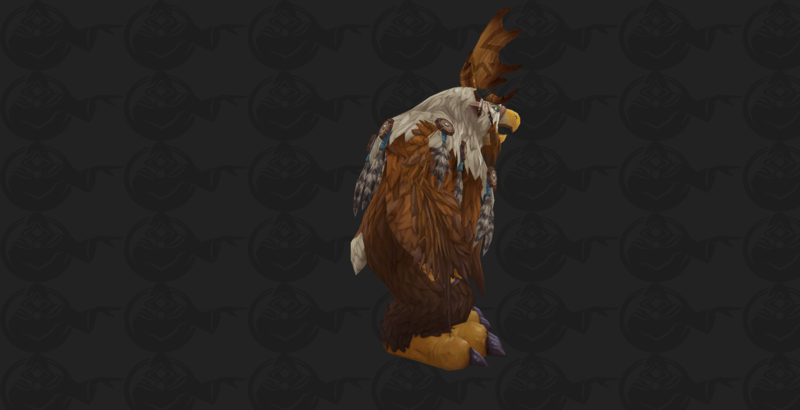 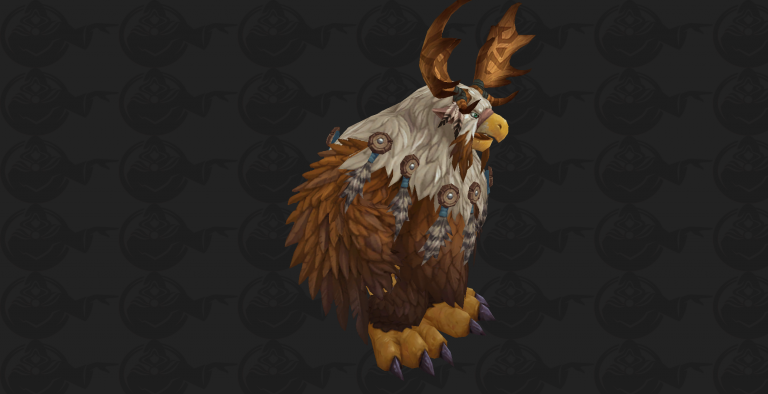 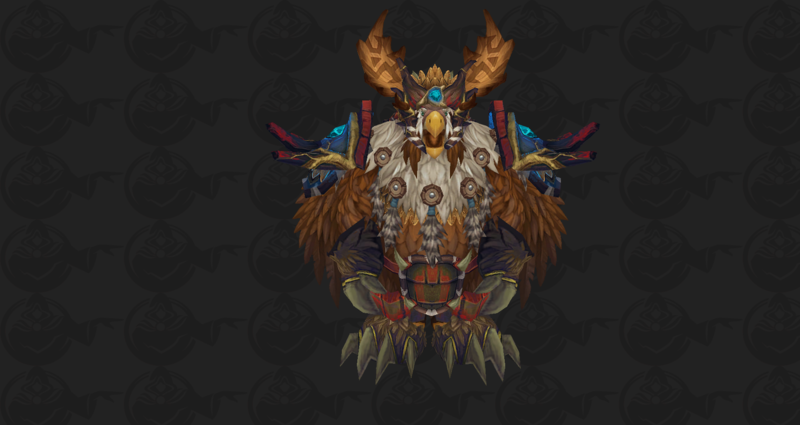 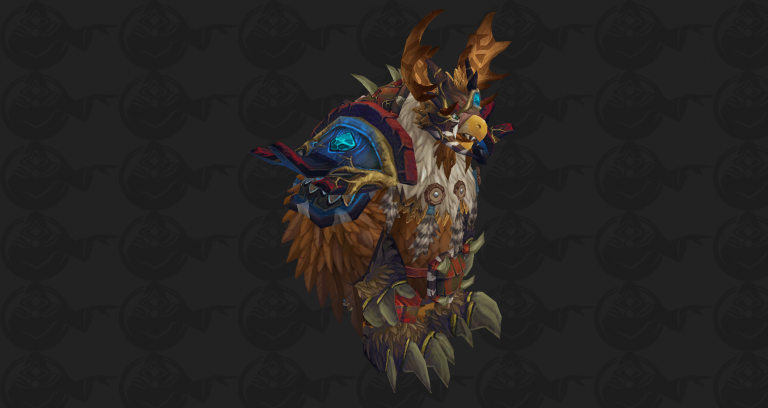 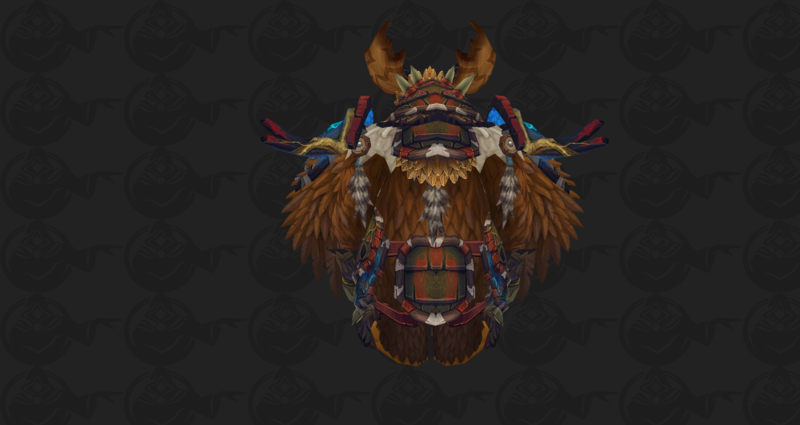 Earlier in the cycle, Blizzard updated the Highmountain Tauren Moonkin form with antlers. For the latest 8.1 news check out our Tides of Vengeance hub. 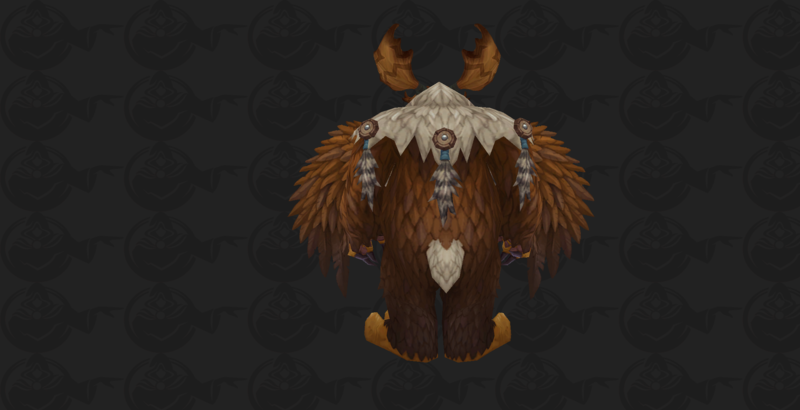 Still looks better than the Kul Tirans Boomkin form. 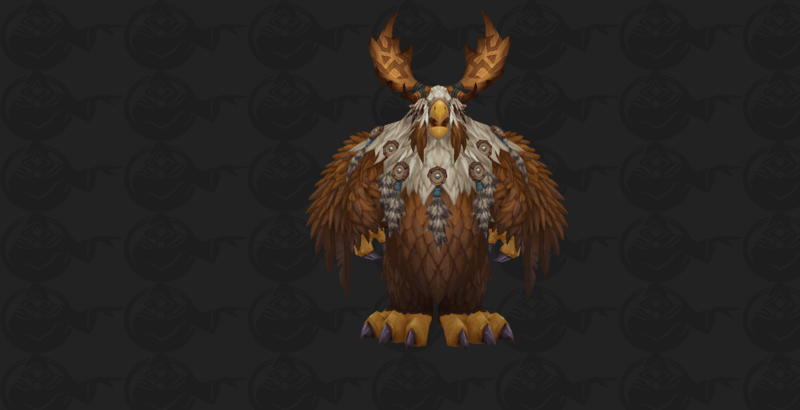 They just need to feel really sorry about it and ask Elune's forgiveness later and it all works out.